Footage & Visuals Added Daily! Interested in joining the team? Sign up as a contributor & start earning today! The leader in royalty free visuals & stock footage! Use VJLoops for your next creative project. Save time & money. 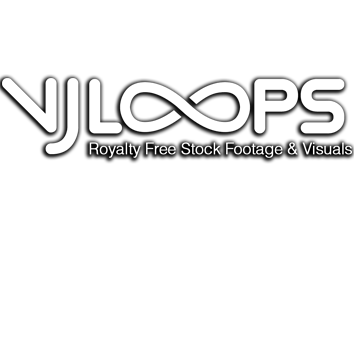 Buy content at VJLoops individually or save on our packs! Choose the license that suits your project. Performance, Royalty Free Standard or Extended. Find out why people choose VJLoops for their special events & creative projects.